Olympic gold medal swimmer Katie Ledecky wore this warm-up jacket when she was young. 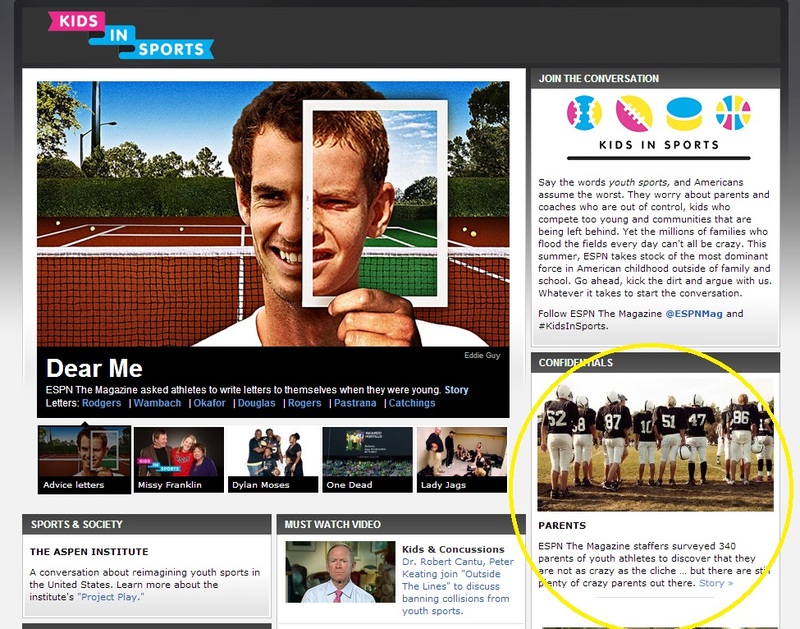 Dan contributed to the ESPN the Magazine “Kids in Sports” issue which came out in July 2013. 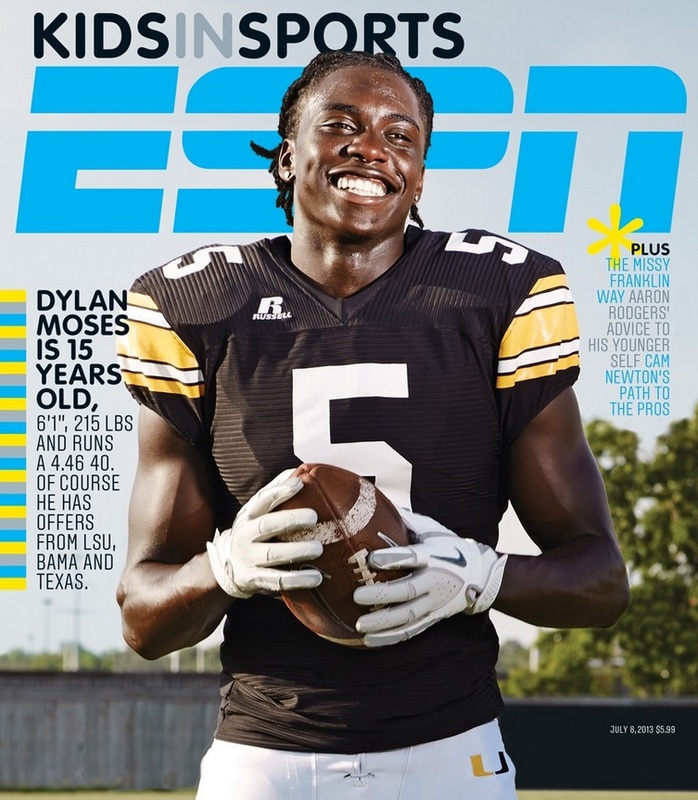 Cover of the ESPN the Magazine “Kids in Sports” issue. 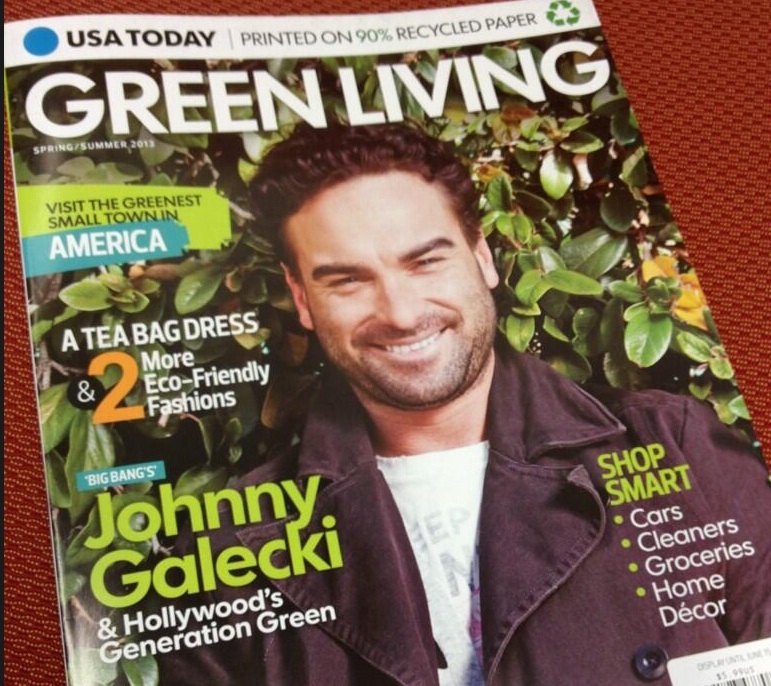 He interviewed over 100 parents for the “confidential survey” on the behaviors of parents whose kids play sports. 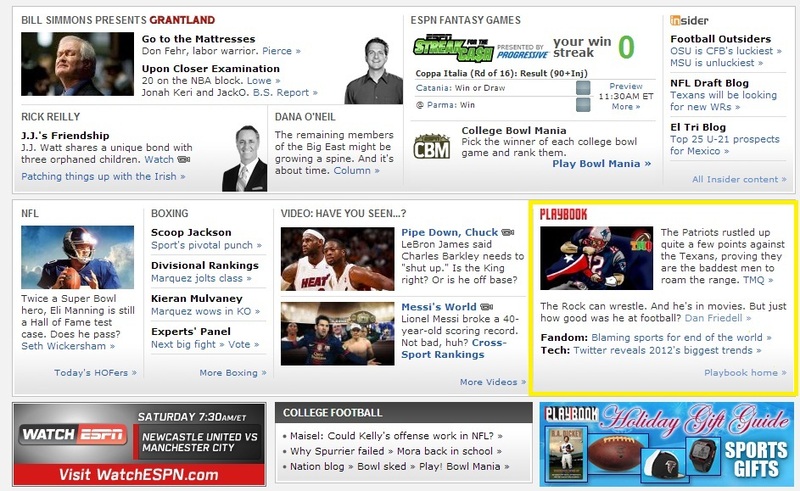 Kids confidential survey promo on ESPN.com. View the full story and survey. In addition to my work for ESPN (investigating Denzel Washington’s basketball skills, checking out the man behind the suits so many athletes wear, and the MLB season preview issue), I’ve been regularly writing sports features for the Fairfax (Va.) Times, contributed an item on NASCAR’s new car for Fast Company, and completed three stories for the upcoming “Green Living” magazine from USA TODAY, due out in mid-April. 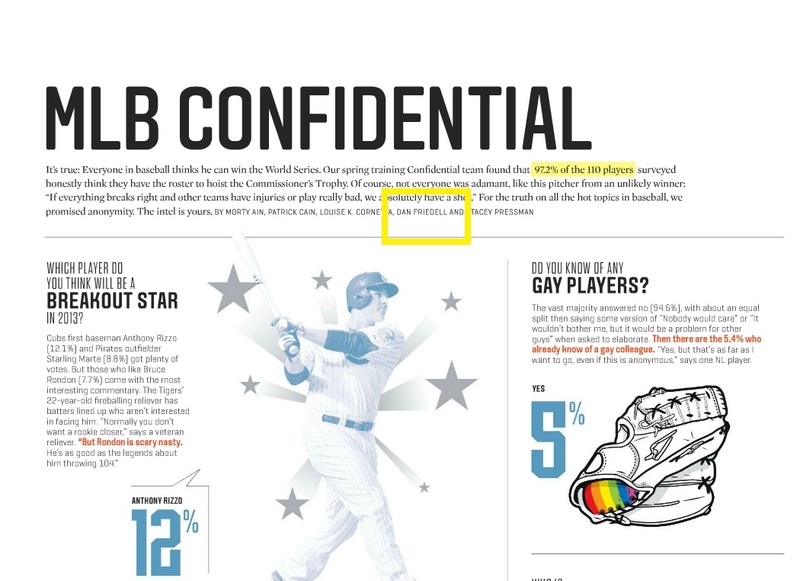 Screenshot from April 1, 2013 issue of ESPN the Magazine. The recent “Washington, D.C.” issue by ESPN the Magazine, featured my story on Kasey Kahne’s core muscles being important to his success as a NASCAR driver. Kahne’s not a big guy, so he can’t depend on gravity keeping him in his seat on the bumpy tracks. He gets bounced around a lot, so being strong helps him do his job. Kasey Kahne in the Oct. 15, 2012 issue of ESPN the Magazine. A look at just one example of the work I’ve been doing this year for SNTV, the sports television arm of the Associated Press. Covering the Liverpool vs. Tottenham Hotspur game in late July in Baltimore in the same day as the Zlatan Ibrahimovic debut with Paris-Saint Germain was an interesting marathon of soccer. Also this year in Washington, D.C. sports, I’ve covered Jeremy Lin, Chien-Ming Wang and and Lamont Peterson. Special thanks to a great photographer – Tom Sampson. Definitely give him a call if you’re in need of a shooter in the D.C. area.